Op en in de aarde. Vierde druk. 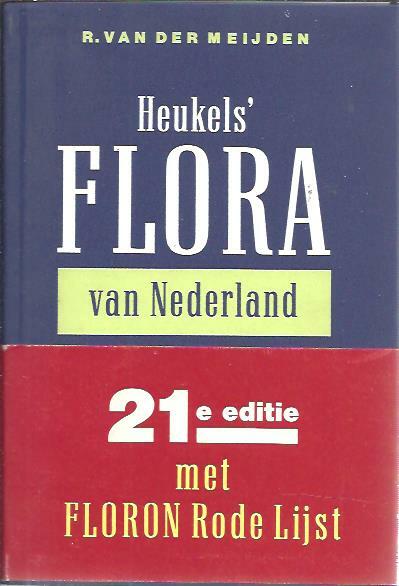 Heukel’s Flora van Nederland. [21e druk]. The structure and distribution of coral reefs. Being the first part of the geology of the voyage of the Beagle, under the command of Capt. Fitzroy, R.N. during the years 1832 to 1836. 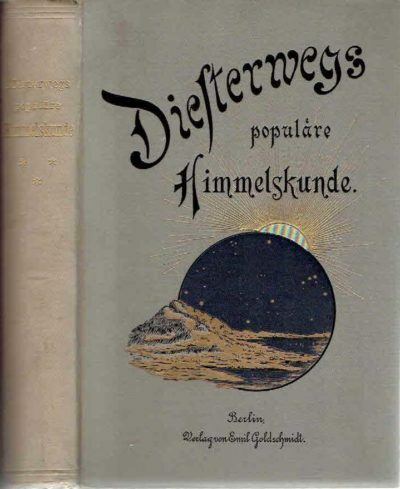 Diesterwegs populäre Himmelskunde und mathematische Geographie. Neu bearbeitet von Wilhelm Meyer unter Mitwirkung von B. Schwalbe. Vierzehnte und fünfzehnte Auflage. Natural Selection and Beyond. 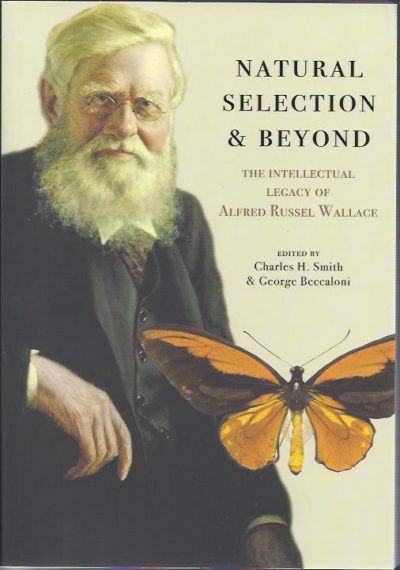 The Intellectual Legacy of Alfred Russel Wallace.